The burgeoning cultural scene in Syracuse is becoming more and more interesting, diverse, and wide-spread, as showcased through the eyes of four beautifully-done issues of Syracuse Magazine over the course of the last 8 months. It has opened many eyes, and thoroughly surprised many others, about the wonderful range of arts, fashion, design, philanthropy, music, food, scenery, architecture, people, and activity that find outlet within the city of Syracuse. With each issue, the layout and content kept outdoing the last; people started taking note of the layers of complexity and interest that make up life in this city, boosting community pride. Great things are happening all around us, made all the more obvious with each page turned. Sadly, to the dismay of the community-at-large, the print magazine was having trouble obtaining a foothold in a market that is rapidly shifting away from the physical and into the digital, and after this current March-April issue, it is no longer being produced. It is surely upsetting for everyone that has put so much time and effort into getting the magazine on its feet -- from the writers and photographers to the editors and producers -- but in knowing that even through its short run that the magazine was an inspiration to many, I'm sure we all agree that it was more than worth it. 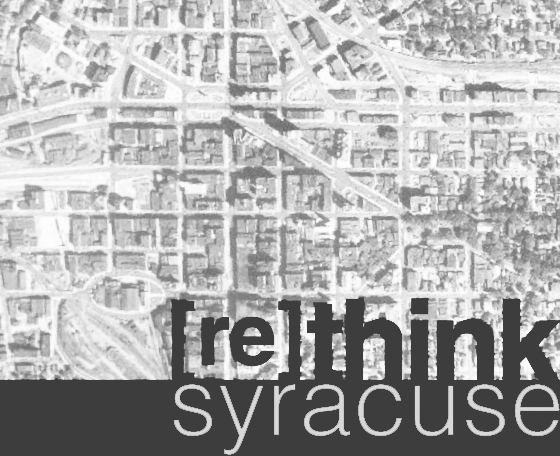 It was tremendously enjoyable to be a part of, and I know that the energy that it drummed up will only continue to build in many different forms as everyone continues to refine, add to, and reflect upon the deeply-rooted culture that defines Syracuse. To read the web-based final issue of Syracuse Magazine, follow this link. I've reproduced my article from this issue in the post below, although it looks much more well-composed in the magazine spread thanks to the good eye of the magazine's layout/graphic editor.